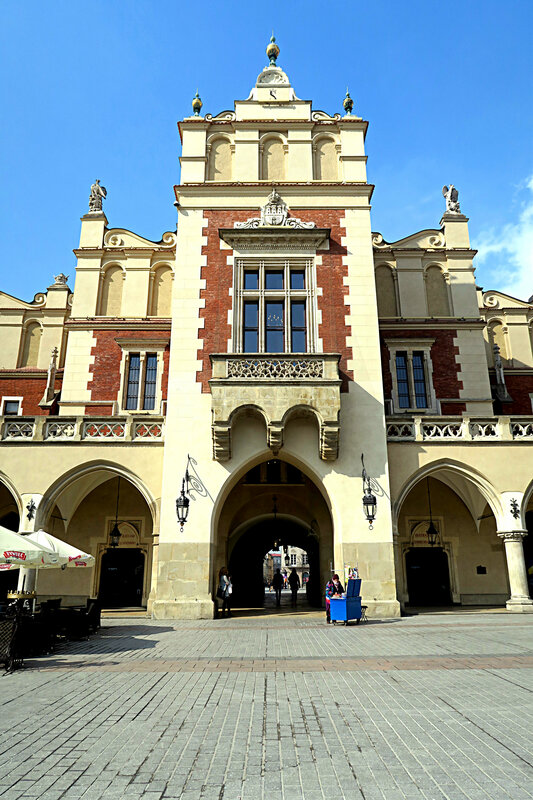 Krakow, Poland – Day Two. 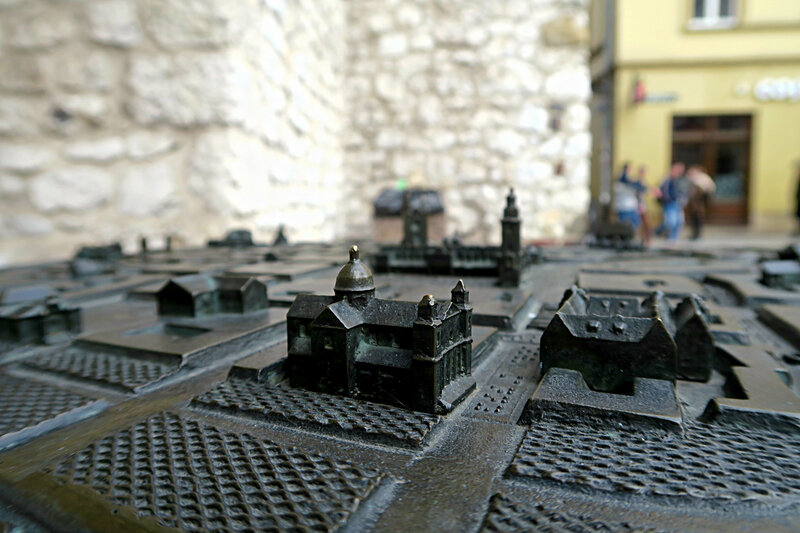 Another day, another Krakow blog post! On my second day in Krakow, Poland I really fell in love with the city, the architecture, the food and most imporantly the food! We had a bit more energy after our late arrival and an amazingly comfortable bed and yummy breakfast. We stayed here. 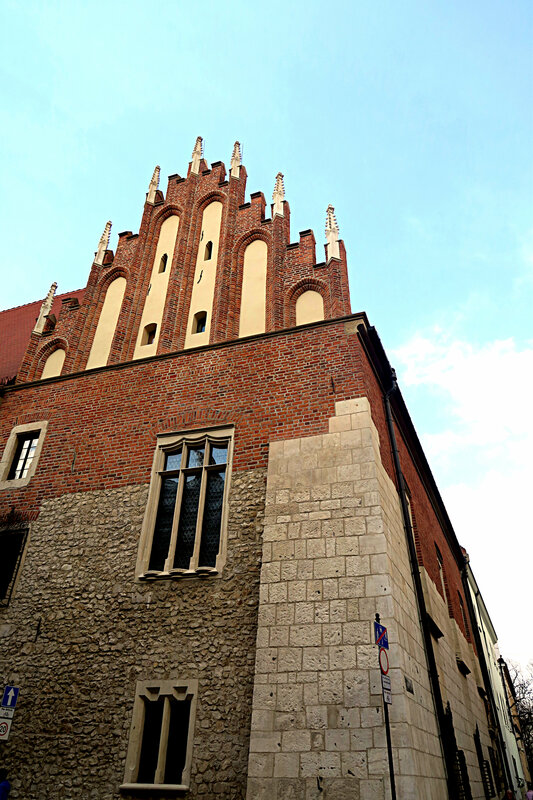 But there are loads of places to stay in Krakow to suit every budget. Now onto the pictures! 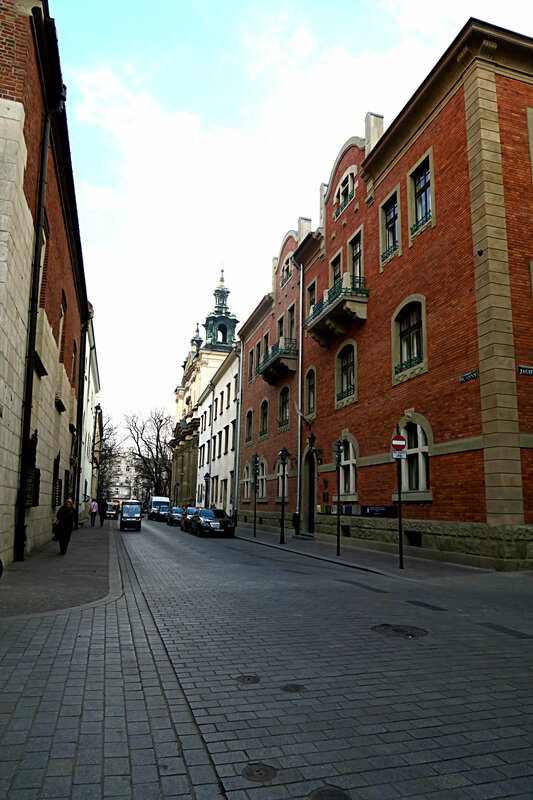 I started the day early with a walk around the old town and to the Historical Museum of Krakow’s Old Town (LINK). 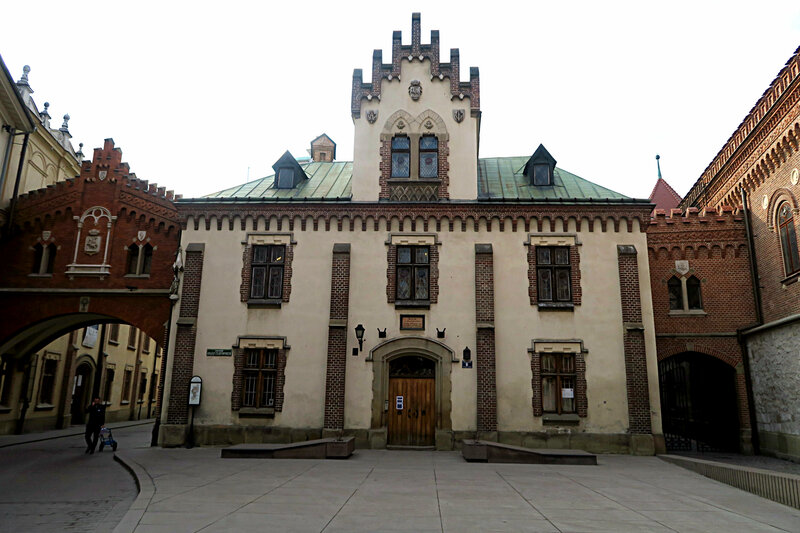 This museum tells the history of Krakow from the medieval city through the occupation of Poland during World War Two and a post-communist city. It’s well worth the £3.00 for a visit and even includes a reproduction of a hot air balloon! 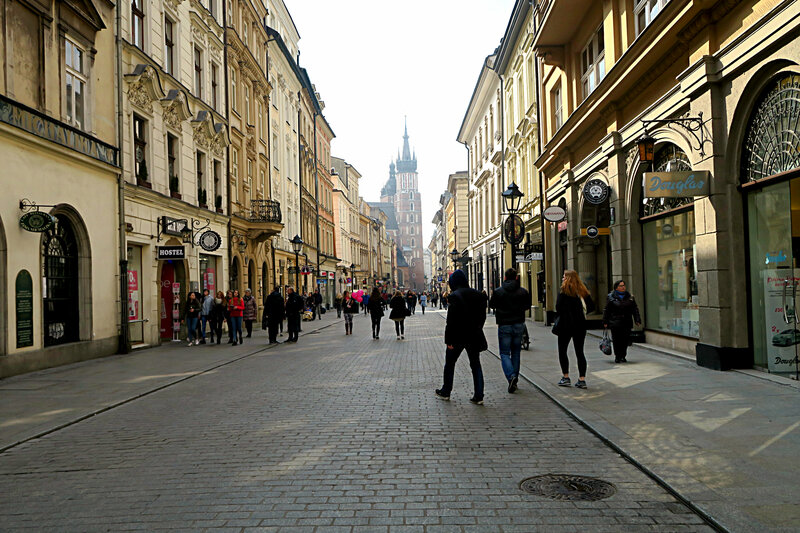 After visiting the museum I continued walking around the old town and did a bit of shopping in Sephora. I then treated myself to some amazing peanut butter vegan cake and a de-caff coffee in a coffee shop called ‘Legal Cakes.’ Sounds very Amsterdam-ish but not in the way you are thinking as marijuana is illegal in Poland! I think the title refers to the fact that these cakes are totally ‘legal’ in that they are enjoyable and healthy! I met up with my boyfriend and we decided to explore the North and North-West of the old town and eat some amazing Polish poppy seed plaits They where amazing! 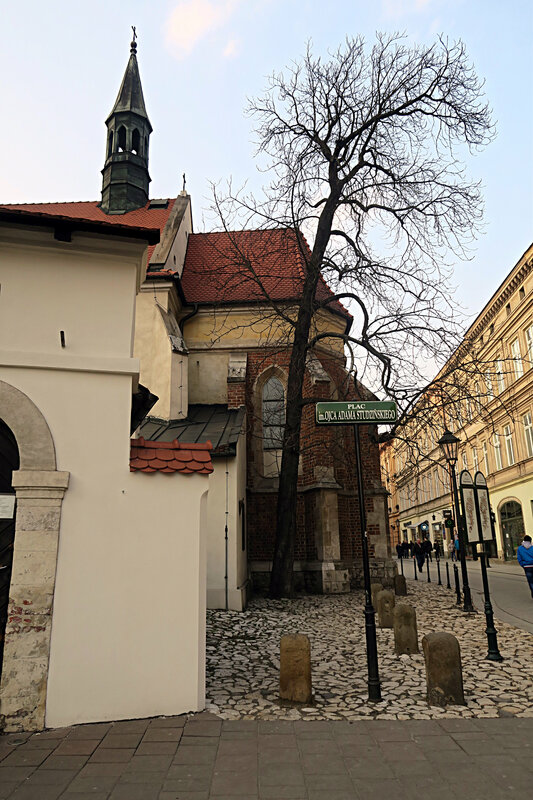 This gave us fuel as we walked around the park that encircles the old town and popped in and out of the old town to explore more of Krakow. 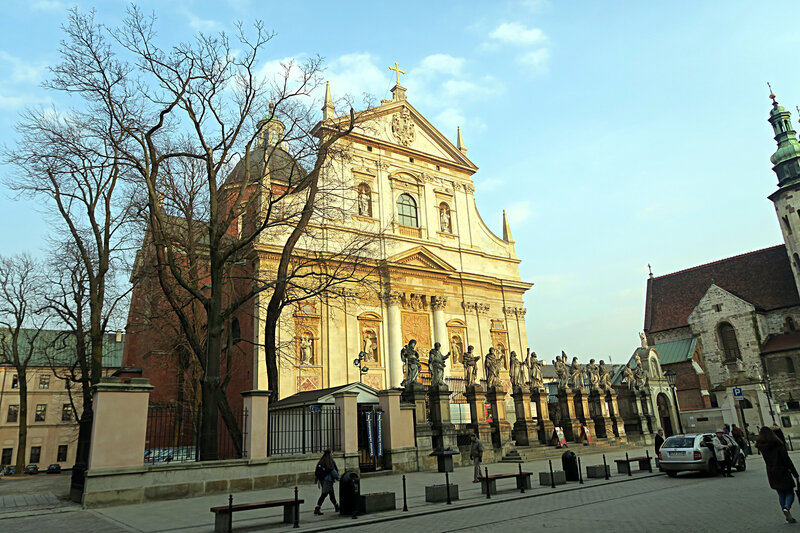 There are some stunning buildings and churches in Krakow. This is a university!? My university did not look like that! 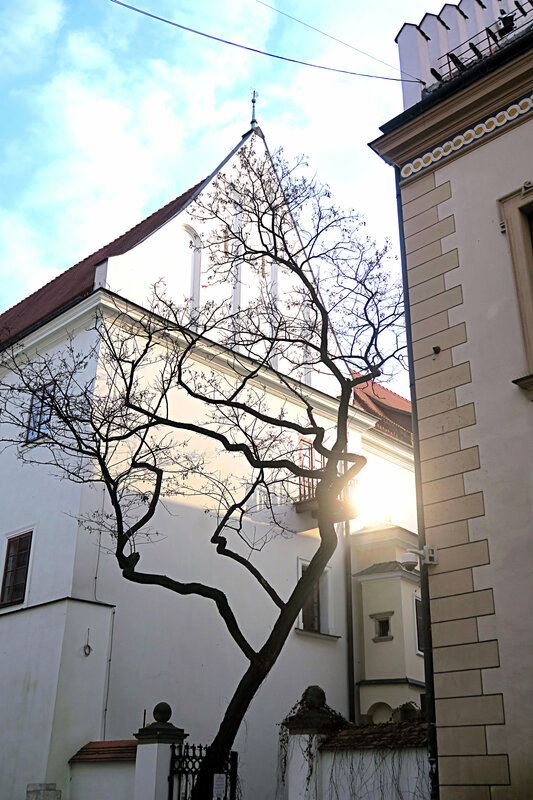 Most of the architecture is original and was spared bombardment and destruction by both Nazi and Communist forces. 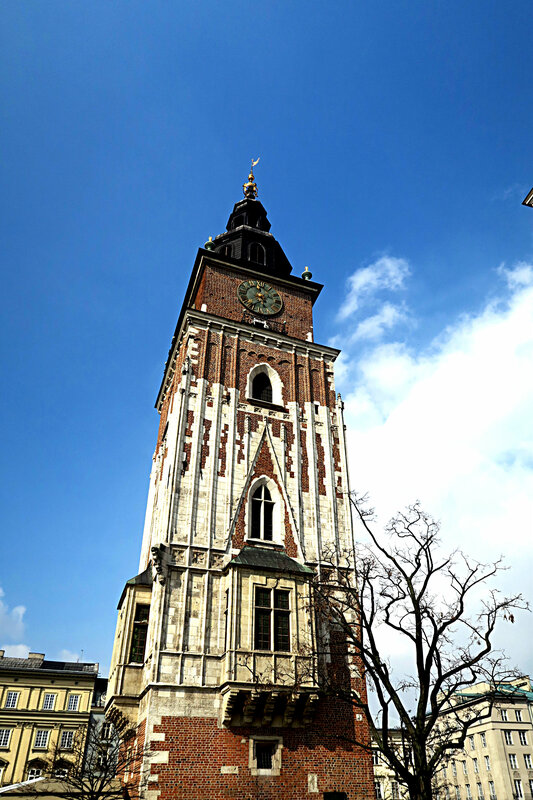 There has been major investment by both the Polish government and the EU in the last ten years and Krakow is now a must see destination for any seasoned traveller.By the time we got to Wavel or the Castle the light was starting to fade giving way to some spectacularly lit early Spring photos. The light just dappled onto the buildings and churches. By the time the sun was setting we were ravenous! 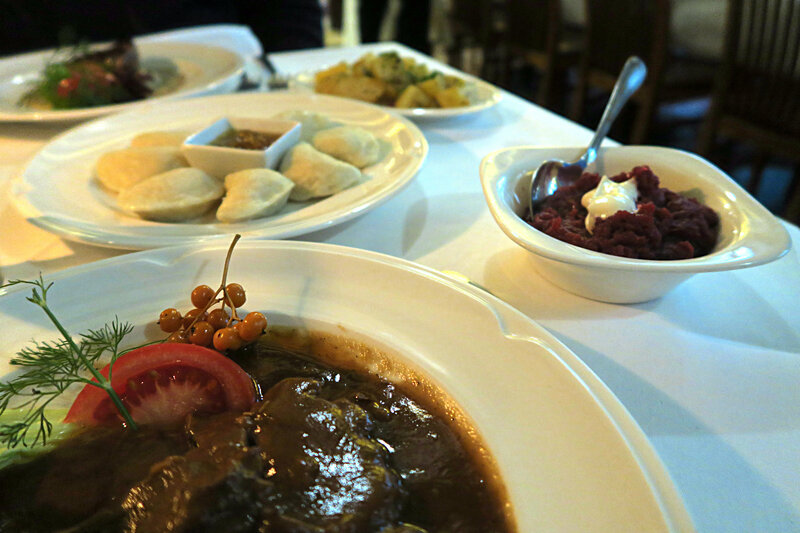 So we checked out Pod Barnem a Michelin recommended traditional Polish restaurant. The food was fantastic. We had pierogi to start with onion jam.Followed by vension, sauerkraut, pickled beetroot and mashed potatoes. My boyfriend had a chicken dish with a rich forest mushroom sauce.We paired the courses with some local beer and red wine. All in all the meal cost us £40. We would never be able to eat this well and for that price in western Europe.After this we were both tired so came back to the hotel, chilled out and attempted to watch Polish TV! 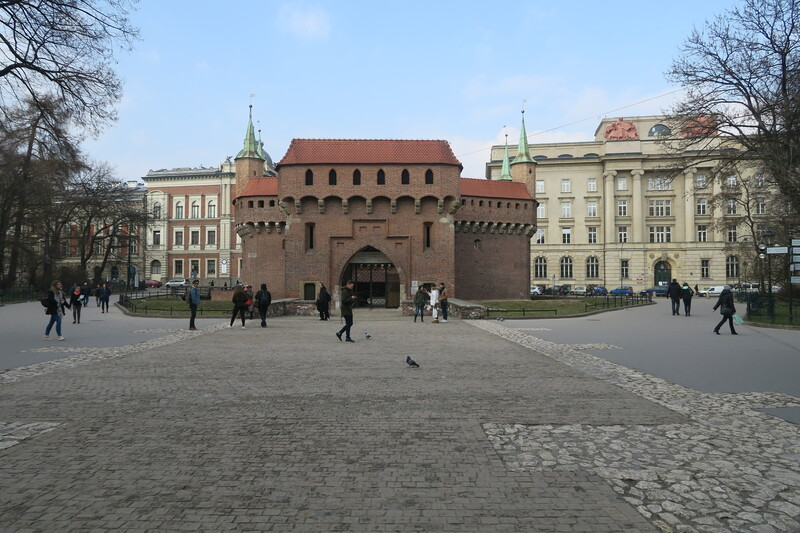 Check out my vlog from my second day in Poland for lots more footage of beautiful Krakow! 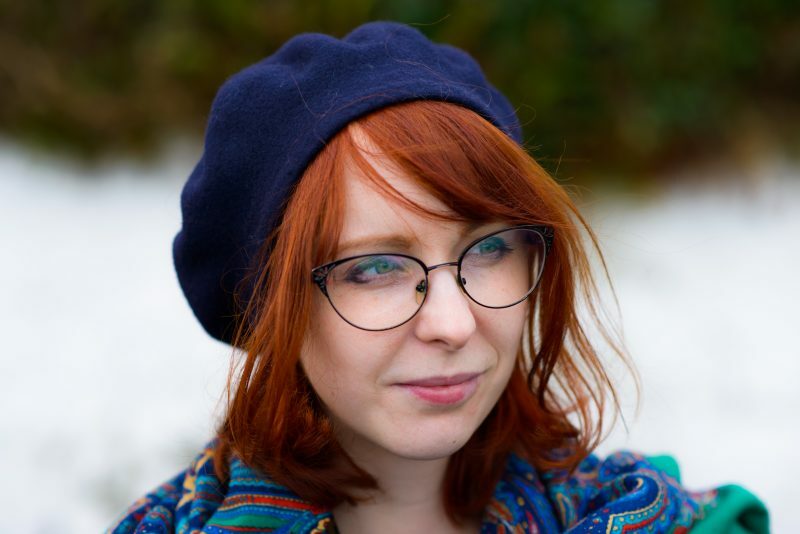 Next Post Saturday Supplement – Things I’m Really Into ATM!